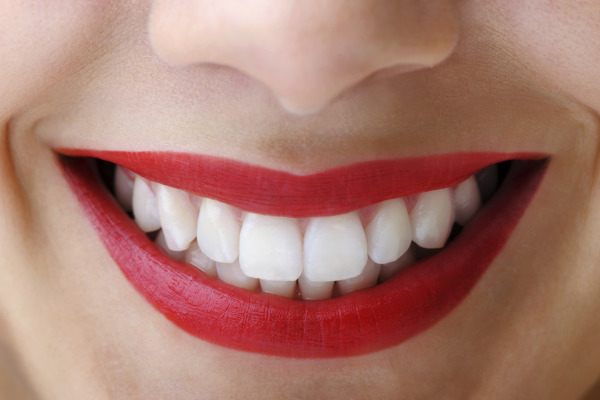 Your smile is one of your most important assets, and in our San Francisco dental office, we perform a number of cosmetic procedures that will keep you smiling for years. CEREC® Same Day Crowns are just one option for improving your smile that uses the latest technology to quickly restore teeth. You will be able to enjoy functional teeth after one visit with Dr. Marquis when you decide to receive CEREC® one visit crowns. CEREC is an anagram for Chairside Economical Restorations of Esthetic Ceramic. Using advanced computer-assisted design and manufacturing technology, the CEREC system allows dentists to design and create custom crowns in office, eliminating a multi-week process to just one appointment. Using 3D and digital imaging, dentists can create a fully functioning smile with minimal pain or downtime. How Are CEREC® Same Day Crowns Applied? In our San Francisco office, we begin CEREC® treatment by taking 3D images of the damaged tooth and use these images to create custom impressions for the crowns. Using design technology, your porcelain crown is designed to blend in seamlessly with the structure and color of neighboring teeth. Once our San Francisco dentist is satisfied with the final product, the design is sent to our in-office manufacturing machine, where your crown is produced from a solid block of ceramic. Once complete, the restoration is placed on the damaged tooth and you are free to resume your daily routine. Now you can receive long-lasting and natural-looking crowns without delay. CEREC® Same Day Crowns use innovative technology to create crowns that are durable and aesthetically pleasing. CEREC® crowns could be your solution for tooth restoration, call our San Francisco office today for more information. To find out if CEREC® Same Day Crowns are right for you, call Dr. Marquis in San Francisco today and schedule a consultation!